a small thing but my own: wishlist: puppies! 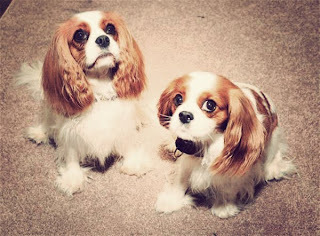 These are my future dogs, Heinz and Maude. Aren't they sweet? They will accompany me on all my errands around town in my bike basket. cuuuuteeee ness! what kind of puppies are these?